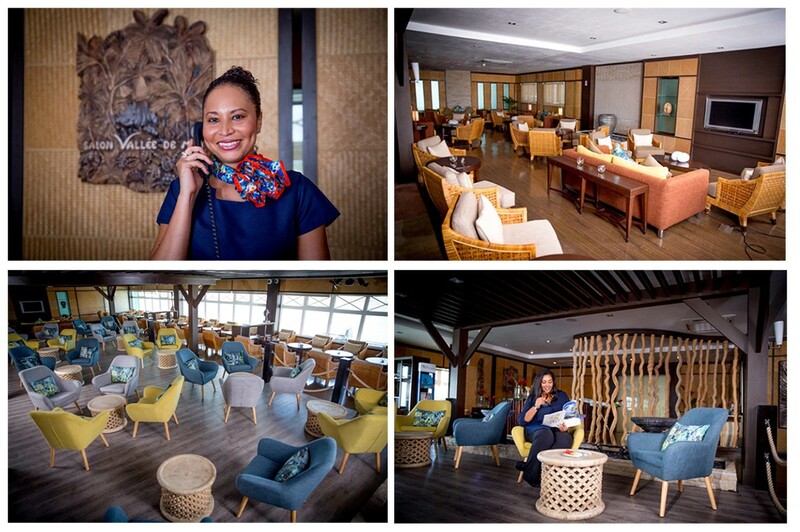 Air Seychelles, the national airline of the Republic of Seychelles, has refurbished its luxury premium lounge at Seychelles International Airport to offer guests a more comfortable experience. The upgraded Vallée De Mai lounge has seating for 102 guests, increased from 78 previously, and features new furniture set in a stylish blue and green décor that is reminiscent of the Praslin nature reserve after which it is named. The lounge showcases a stunning painting by renowned local artist Alyssa Adams called “Vallée De Mai” which continues the Seychelles-inspired theme. Access to the lounge is complimentary for Business Class passengers as well as Etihad Guest Gold and Silver frequent flyer members. Travelers with other airlines and Economy Class guests may purchase a single entry pass for US$40. Roy Kinnear, Chief Executive Officer of Air Seychelles, said: “Our Vallée De Mai lounge is the perfect place to relax and re-charge, freshen up, or enjoy a light meal when traveling from the Seychelles, and now it has become even better. “With its stylish island-inspired setting, tranquil ambiance, and exceptional service from our specially-trained staff, the lounge makes for an ideal start to any journey. Lounge guests can also enjoy a light meal at a sumptuous buffet prior to boarding their flight, with dishes inspired by Creole flavors as well as a refreshing selection of hot and cold beverages at the bar.